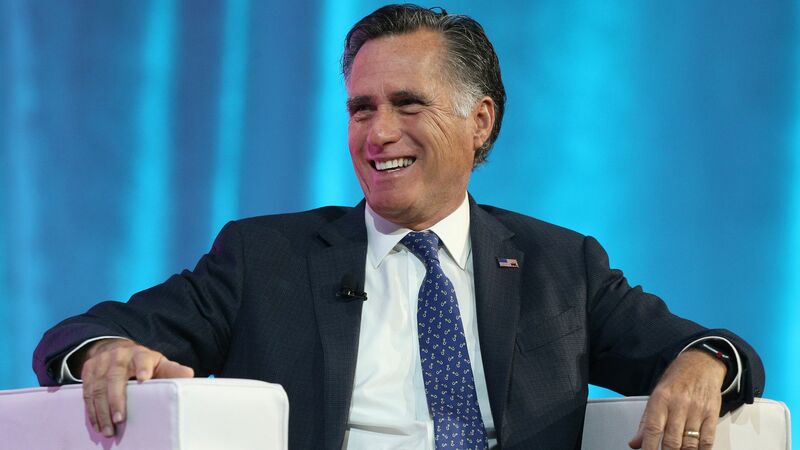 Mitt Romney said he would not point to President Trump as "a role model for my grandkids," in an interview with NBC News, because he has "departed from the truth" and attacked the press on multiple occasions. Flashback: This is not the first time Romney has given a harsh rebuke of Trump. In 2016 while the president was on the campaign trail, Romney called the president a "phony" and a "fraud." The Utah Senate candidate has taken a more measured approach to criticizing Trump in the time since.